McDonnell earned a bachelor’s degree from Brown University (Providence, R.I.) in 1998. Before joining Casella Organics, she worked as business development manager/sustainability for SGS (Geneva); started the sustainability consulting company, Environmental Strategy Innovations LLC (West Orange, N.J.); worked as green mission specialist for Whole Foods Market (Austin, Texas); and worked as associate consultant at CSC Consulting (Tysons Corner, Va.). 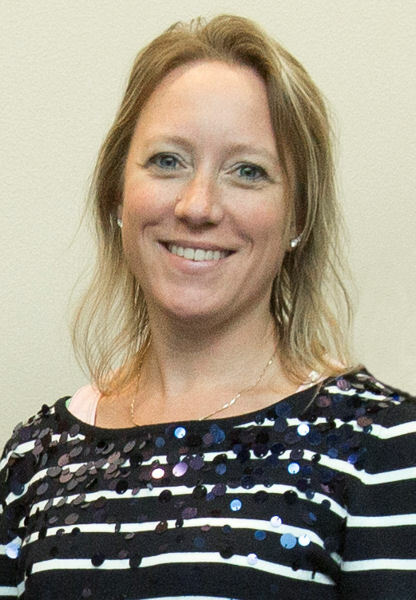 She graduated from the Water Environment Federation (Alexandria, Va.) Water Leadership Institute in 2014 and joined the New England Water Environment Association in 2017. We all share one earth. This idea is important to recall particularly as it relates to climate change and our water resources. In June, I had a unique opportunity to expand my view of the infrastructure that treats our wastewater and protects our water. 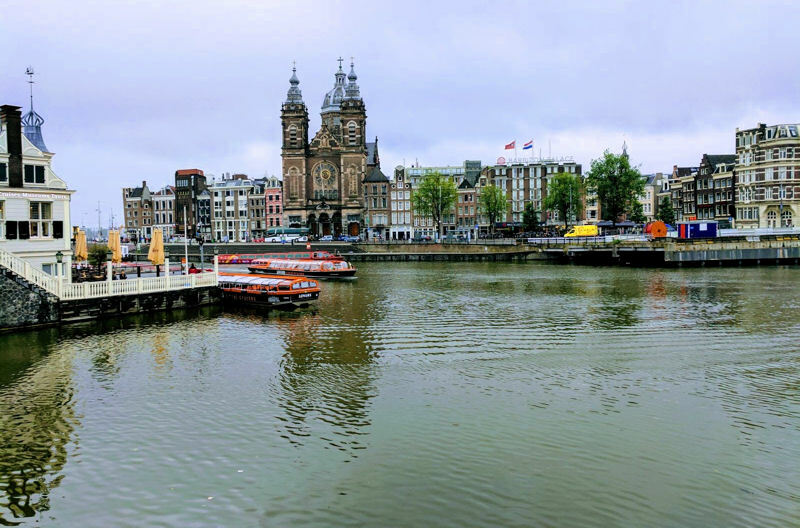 As a student pursuing a master’s degree in business administration at the University of Southern Maine (Portland), I traveled to the Netherlands as part of my international business curriculum. Water infrastructure is impressive in the Netherlands. The nation, which sits below sea level, has become known for its engineering innovations to move and manage water. From dikes to jetties and canals to underground water storage, the Dutch are leaders in water. I am a sales director for Casella Organics (Saco, Maine) and a proponent of biosolids recycling. My company manages 681,000 Mg/yr (750,000 ton/yr) of biosolids in the northeast U.S., and recycles about half of that volume through land application, composting, and soil blending. I was disappointed to learn that the Dutch burn all their solids, but I came to appreciate they are doing so because the country’s small land-base has been overloaded with nutrients for many years. As a 2014 graduate of the Water Environment Federation (WEF; Alexandria, Va.) Water Leadership Institute (WLI), I decided to reach out to Renee Kayal, the WEF staff member who manages WLI, for support in connecting with international colleagues. I knew that Kayal would be able to point me in the right direction since she is a capable leader and an accomplished organizer of that program. Kayal put me in touch with Jarda Spengen from the Dutch embassy in Washington, D.C. As the senior officer for innovation, technology, and science, he was an invaluable resource in connecting me with several options for site visits as well as tours of facilities and technology installations in his home country. 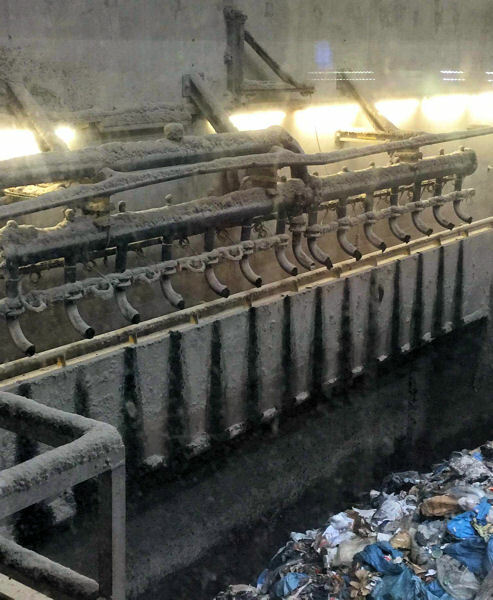 During a tour of AEB Amsterdam, Jen McDonnell saw the incinerator’s cake sludge delivery system that continuously drops solids onto a conveyor that feeds the burner. Photo courtesy of McDonnell. Susanna van der Heide took me on a tour of AEB Amsterdam, one of the largest and most sophisticated incinerators in the world where all of the city’s solids are burned. The AEB facility has next-generation air-emission controls and recycles combustion ash for construction projects. It uses a high-tech system for energy recovery to produce both power and district heating from the combination of incinerated wastes and solids. It provides a model for this type of recycling program. I also toured Wetsus, a European center for sustainable water technology, located in the northern town of Leeuwarden. It is a technology incubator that brings together researchers, doctoral students, staff from technology companies, and members of government. The state-of-the-art facility provides high-tech laboratory space as well as meeting rooms and offices. 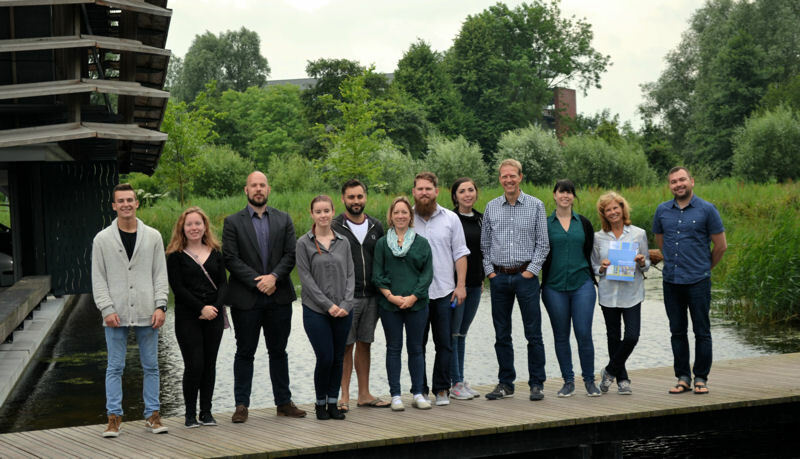 After a tour of Wetsus, McDonnell (sixth from left) as well as other students from the University of Southern Maine (Portland) and students from Hanze University of Applied Sciences (Groningen, Netherlands) stand with Leon Korving (fourth from right) of Wetsus. Photo courtesy of McDonnell. The list of projects Wetsus is pursuing reads like a menu from the future-of-water-resources management, offering everything from desalination to smart water grids to genome-based water quality monitoring to source separated sanitation and advanced water treatment. The tour of the laboratory and presentation by Leon Korving, Wetsus scientific project manager, was the highlight of the trip. It was inspiring to learn of the interesting projects they are incubating. 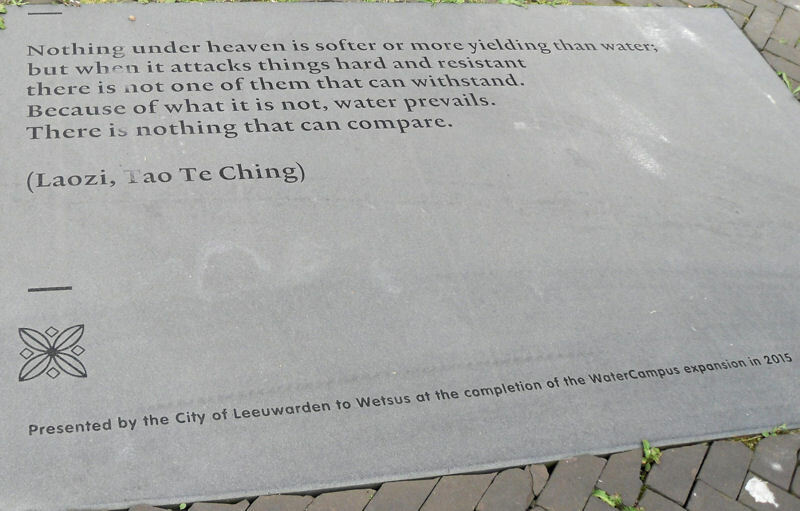 The inscription from a dedication plaque installed near rain gardens outside of Wetsus recognizes water’s ability to prevail. Photo courtesy of McDonnell. The potential for Wetsus’ projects to improve our planet’s water resources was inspiring. For example, blue energy is the idea that desalination takes tremendous energy. At Wetsus, there is a lightbulb running on the reciprocal energy created when fresh water meets salt water. As a biosolids guru, another project that I found particularly fascinating is one that captures and separates toilet paper upstream from treatment to extract the lignans and cellulose for reuse. It makes me wonder how that might change the characteristics of the resulting solids and if we would design and produce toilet paper differently with this system. During a trip to the Netherlands, McDonnell saw the integration of water into such locations as Amsterdam as well as the water infrastructure the country has installed to move and manage water. Photo courtesy of McDonnell. My mom, a retired educator, instilled in me the philosophy that learning never ends. Wetsus has great values too, putting emphasis on innovation, partnership, cooperation, reliability, and joy. I encourage my water sector colleagues to learn more about Wetsus as well as its spirit of inspiration and learning. To take that a step further, global collaboration and idea sharing is learning that will bring us to better ends in a world with shared and challenged water resources. I’m so glad I’m in this industry, and I remain continually impressed with the work of my colleagues.